Everyone has daily ‘occupation’, eg, work, play, eat, sleep, dress. 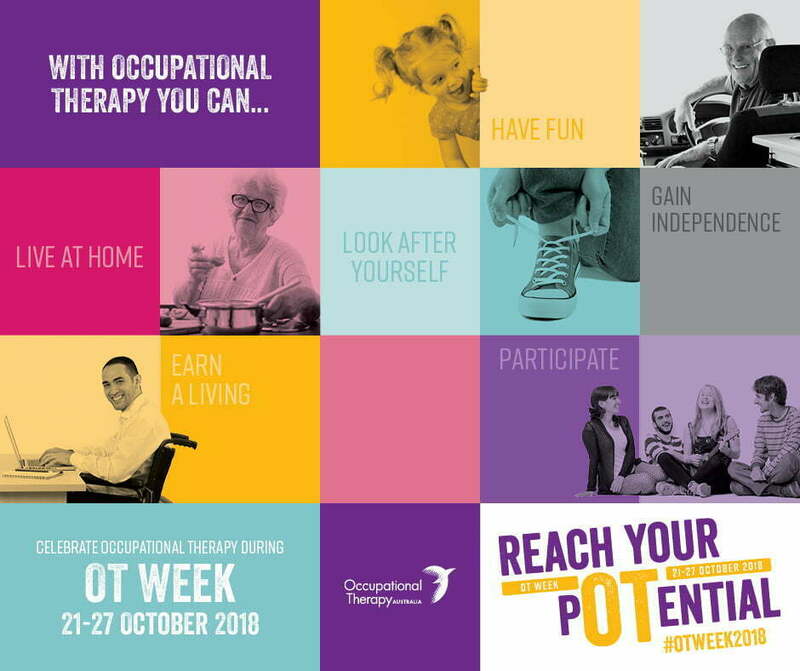 Occupational therapy promotes normal development and stimulates learning in children with specific learning difficulties, physical disabilities, delayed development or those recovering from illness or injury. Working with children, their families and teachers, occupational therapists aim to improve the child’s quality of life by helping them to participate in play, preschool, school and home activities. Prerequisite activities – the child’s physical abilities, such as motor control, hand-to-eye coordination, body awareness and sensation. Functional skills – the child’s day-to-day living skills, such as eating, writing, going to the toilet, interacting with other children and playground skills. The environment – such as classroom furniture, classroom and schoolyard access, and equipment for woodwork, art and physical education. 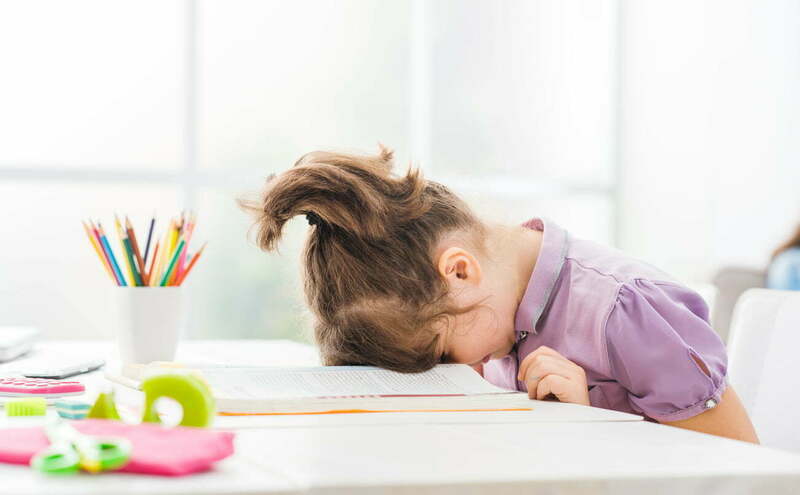 In the next of our five part series, we look at verbal behaviour in children. Some children come into our ABA program with little or no expressive language. Some of our young clients expect their parents to “read their mind” and just “know” what they want. In other cases, parents have developed really good skills of predicting or anticipating the child’s needs. For example, parents learn very quickly that when their child starts climbing up the bookshelf – it usually means that they want something. For many of our young clients, the first step is to teach them the value of language. From a behavioural perspective, this may mean teaching the child the function behind a word. A child may be able to say the word “help”. However being able to say the word, is not the same as knowing that “help” is the word to use whenever the child requires assistance. For example, being able to use the word “help” becomes very handy when trying to reach that thing that’s out of reach. Echoics Repeating what is heard vocally or with the use of manual sign imitation – for example, saying “water” after another person says “water”. Mands Requesting for something – for example, asking for “water” because you are thirsty. Tacts Identifying objects, verbs, situations by labelling them – for example, saying “water” when you see water. Programs focusing on verbal behaviour often start by working out what a child is able to do. There is no point trying to teach a child to use the word “water” if they are not yet able to produce the correct sounds. A child may first need to be taught how to say “water” and to learn how to pronounce it correctly so that others can understand (using echoic strategies). From there, the next stage it to teach the child that saying the word “water” will lead to good things happening (in this case being given something to drink or to play with). This is the process of teaching mands. 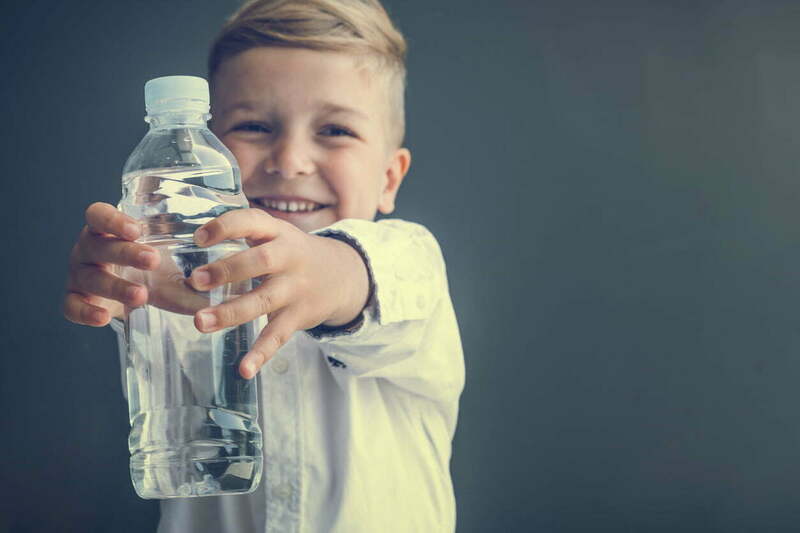 Positive reinforcement is important as it will lead to the child being more likely to say the word “water” whenever he/she wants a cup of water. A flow on effect from this is that in increasing the child’s vocabulary, we might be able to reduce problematic behaviour (e.g. sinks being flooded and fridge doors left open). Of course, we also want the child to be able to use this new word in other contexts. For example, being able to apply it to new situations (e.g. looking at the ocean and commenting on the “water”) through to being able to answer other people’s questions (e.g. “what would you like to drink?”). All of our clients enter into our programs with different levels of language. The job of your ABACAS Program Manager is to understand their current level of skills and work out next steps. Please feel free to talk to either of the Program Managers about any questions you may have about verbal behaviour and your child. To find out more about our services in general please call the Child Wellbeing Centre on (08) 9274 7062.